We have pioneered an Eco-Friendly solution for products used in Commercial & Residential cleaning. Green Earth Power Wash strives to achieve excellent cleaning services while also protecting our environment for future generations. We only work with eco-friendly products, we are proud in playing our part in helping mitigate environmental damage. Free Consultation & Competitive Pricing Our goal is to thoroughly address any of your residential and commercial pressure cleaning needs. The knowledge gained by many years of experience and expertise at restoring and renewing your properties original luster will leave overwhelming clean look and feel. Family Owned With Years Of ExperienceGreen Earth Power Washing is owned by a college-educated family that is dedicated to providing the ultimate solution for affordable and effective pressure washing services. We have proudly served the South Florida area for over 25 years. 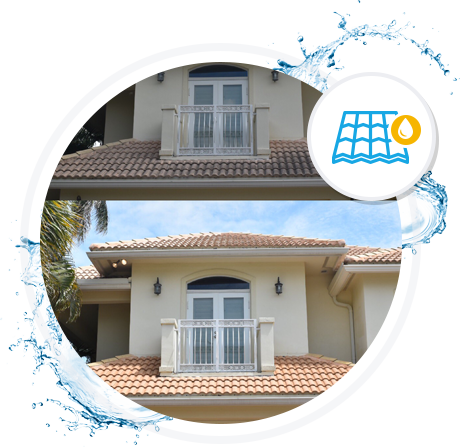 Green Earth Power Washing distinguishes itself from other pressure cleaning companies by paying close attention to the extra details while providing a superior experience. We understand any and all pressure cleaning related problems and will develop an affordable and cost-effective remedy that is Green & Clean. We use innovative state-of-the-art equipment and technology which delivers top-notch results while maintaining a “green” earth friendly manner. We use only eco-friendly cleaning compounds. We are more than adequately insured with both liability and workers’ compensation. Our equipment is fuel-efficient while producing abundant hot water (200+ degrees) which cleans almost any surface without the use of harsh chemicals or detergents. We supply our own water. We have gained “preferred vendor status” with many local and national management companies and H.O.A.s. Securing a multi-year service contract with us is the best way to garner additional savings. quality service in the industry today. Green Earth Power Washing crews are dressed in company uniforms and supervised by experienced and knowledgeable foremen who is focused on the smallest details while maintaining a focus on delivering quality results. All employees attend regular monthly safety meetings. OSHA guidelines are strictly adhered to and state-of-the-art, well maintained safety equipment is used. Green Earth machines and equipment are manufactured to our exacting specifications. Our state of the art pressure cleaning equipment offers the best results in a timely manner. Our equipment leaves no eyesore “stripes” on your surfaces. We offer 24/7 availability for emergency and special accommodations. 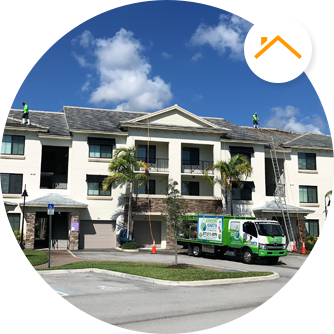 Our Eco-Friendly approach to pressure cleaning delivers green power washing services by using environmentally safe products and techniques. Our innovative hot water (reclaimed and heated) and earth friendly solutions have been designed to be good for you, moral for us and respectful for the planet. 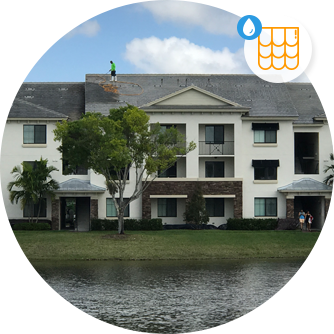 We provide residential pressure cleaning services in Palm Beach County and commercial all throughout the South Florida area including Tampa and Orlando all the way to Key West. Get a customized quote that speeds up the process.